The information below is for 2016/17 only. 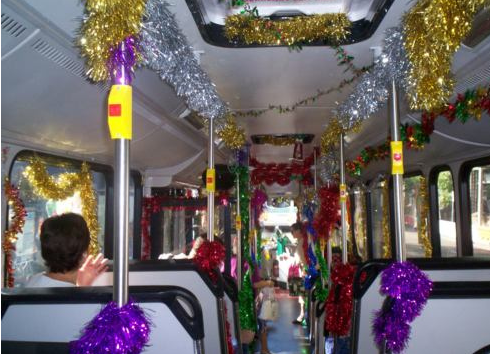 See Christmas bus announcements for this year's information. A summary of bus and train services in Galway city and county for the 2016 Christmas and New Year period.